North American Council for Freight Efficiency | News | Calling All Fleets for Run on Less Regional! Calling All Fleets for Run on Less Regional! 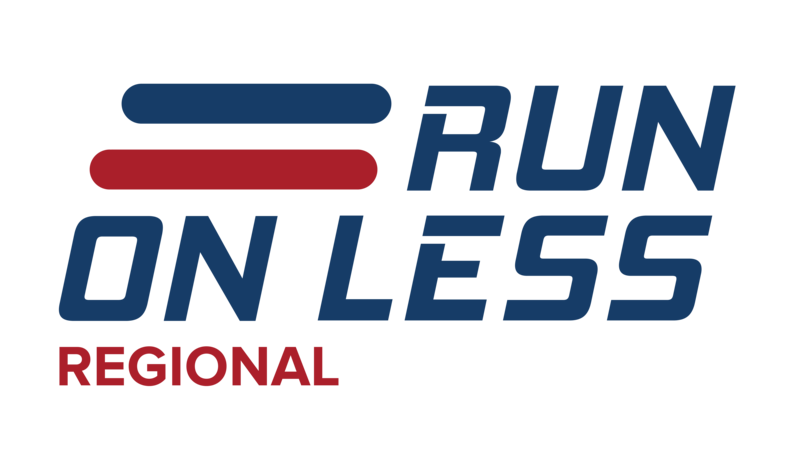 The North American Council for Freight Efficiency is now accepting applications for fleets to participate in Run on Less Regional, a fuel efficiency road show focusing on trucks that operate 300 miles from base. The Run will kick off on October 8 from various points across the U.S. and Canada and will conclude with a finale on Sunday, October 27 at the NACV show. “We are looking for fleets operating a wide variety of regional haul applications and duty cycles but we are also committed to high MPG,” said Dave Schaller, NACFE’s Industry Engagement Manager. Fleets interested in participating should go to runonlesss.com to fill out an application. Manufacturers are also encouraged to encourage fleets to apply that they think exemplify high MPG in regional haul applications. Run on Less regional would not be possible without the help of sponsors. To date Shell, PepsiCo and Geotab have signed on as sponsors. Sponsorship opportunities still exist. Anyone interested in being a Run on Less Regional sponsor should contact Mike Roeth at mike.roeth@nacfe.org. We will be updating the industry as we confirm drivers and add sponsors. For updates go to runonless.com.